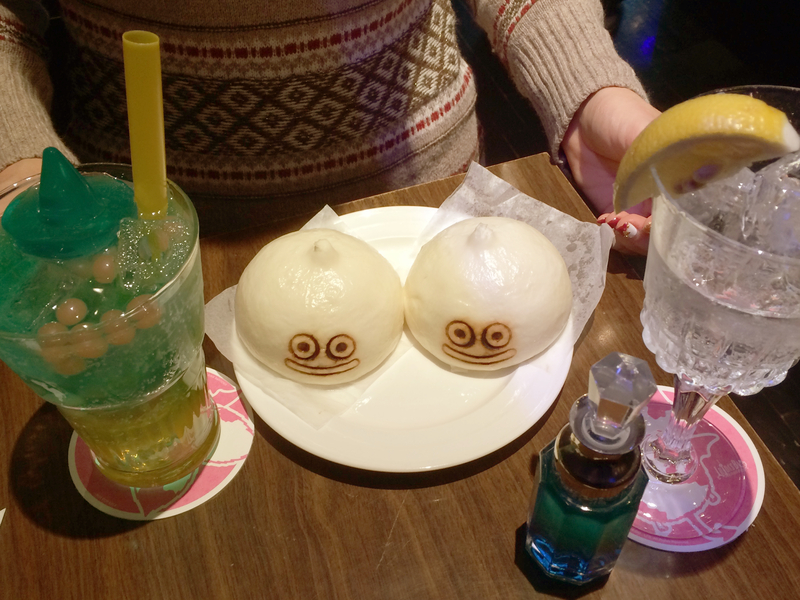 We dig themed cafes, and Japan has a ton of them. Join David and Matt as they discuss the types of specialized cafes that you can visit when you come to Japan. Be sure to stick around till the last segment, where they share their top cafes with the Japan 2.0 community. – Who goes to these cafes? Fanatics? – Should theme cafes exist?